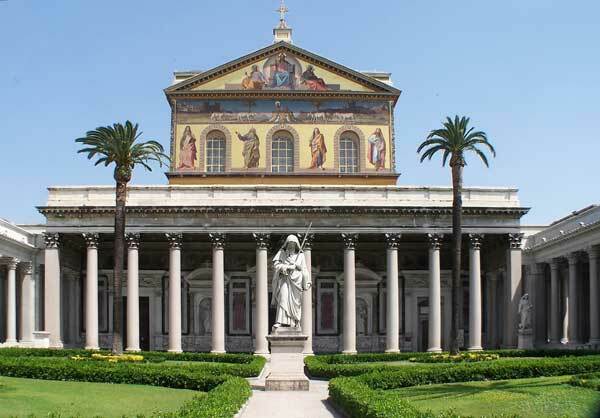 Home » Articles » What is a Minor and Major Basilica? These four major basilicas are distinguished by their having a holy door and for being prescribed as destinations for visits as one of the conditions for gaining the Roman Jubilee. Only the Pope and his delegatees may celebrate mass at the high altar. By canon law no Catholic church can be honoured with the title of minor basilica unless by apostolic grant or from immemorial custom. The document imposes on basilicas the obligation to celebrate the liturgy with special care, and requires that a church for which a grant of the title is requested should have been liturgically dedicated to God and be outstanding as a center of active and pastoral liturgy, setting an example for others. It should be sufficiently large and with an ample sanctuary. It should be renowned for history, relics or sacred images, and should be served by a sufficient number of priests and other ministers and by an adequate choir. As of June 30, 2016, there were four major basilicas and 1,757 minor basilicas in the world. Archbasilica of St. John Lateran, also called the Lateran Archbasilica, is the cathedral of the Bishop of Rome, the Pope. It is the only one called an “archbasilica”. Its full official name is “Papal Archbasilica of Saint John Lateran, Archbasilica of the Most Holy Saviour and of Saints John the Baptist and the Evangelist at the Lateran, Cathedral of Rome”. St. Peter’s Major Basilica, also called the Vatican Basilica, is a major pilgrimage site, built over the burial place of Saint Peter. Perhaps the largest church in the world, it is used for most of the chief religious ceremonies in which the Pope participates. Its official name is the “Papal Basilica of Saint Peter in the Vatican“. Major Basilica of Saint Paul Outside the Walls, also known as the Ostian Basilica because it is situated on the road that led to Ostia, is built over the burial place of Paul the Apostle. 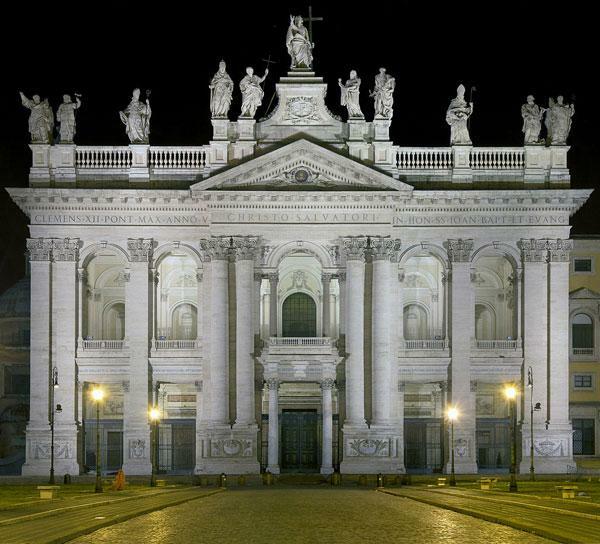 Its official name is the “Papal Basilica of Saint Paul Outside the Walls”. Major Basilica di Santa Maria Maggiore, also called the Liberian Basilica because the original building (not the present one) was attributed to Pope Liberius, is the largest church in Rome dedicated to the Blessed Virgin Mary, hence its name of Saint Mary Major, i.e. the Greater. 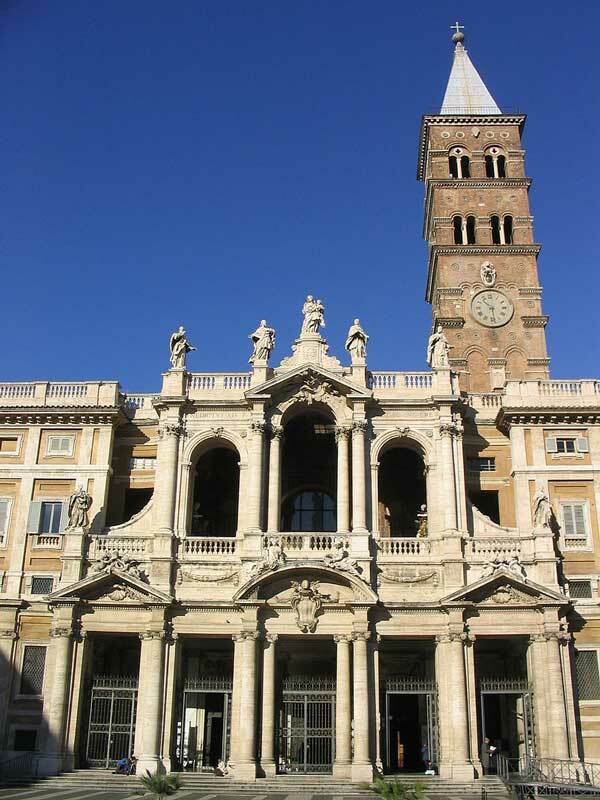 Its official name is the “Papal Basilica of Saint Mary Major”.